Vienna the beautiful. Happy new year Merisi. 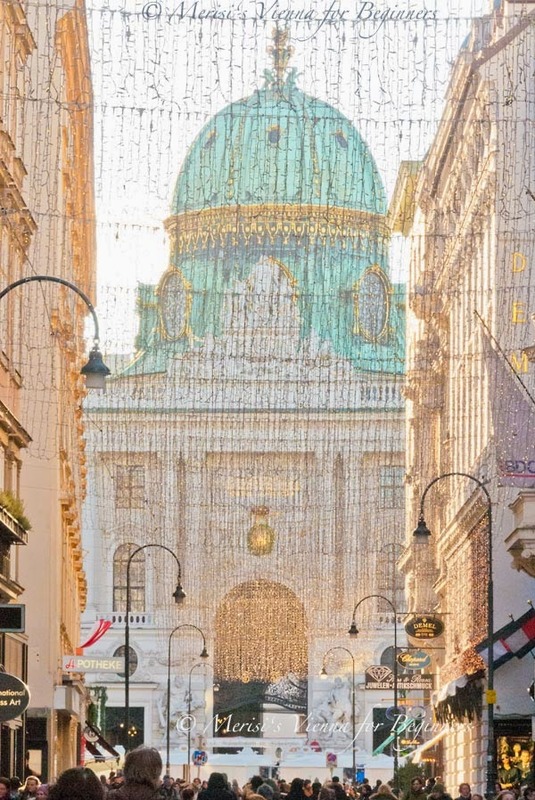 I could be quite happy wandering through Vienna for a couple of weeks. Beautiful shots! 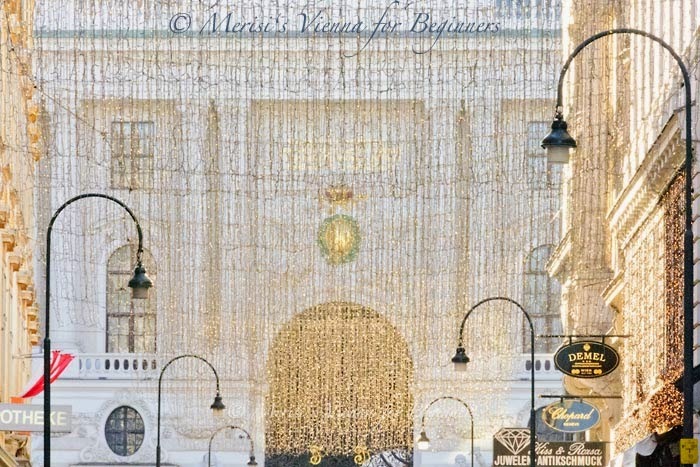 Merisi, you've given us lovely images of Vienna to savor as this 2014 moves towards the horizon. I was particularly taken by birdland sun salutations. Superb shots and you'll find me there on the right at D's. As always, very nice shots! Must be close to New Years for you now - have a happy one! Watching the New Years Concert from Wien on TV. HAPPY NEW YEAR! Happy New Year to you. This is a lovely effect in these photos.